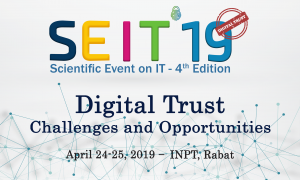 Following the great success of the 2nd edition of the Scientific Event on Information Technology (SEIT’17), IEEE INPT SB, AMTIC, INPT CEDOC and INPT organize the 3rd edition to be held at INPT, Rabat, on April 26th, 2018. 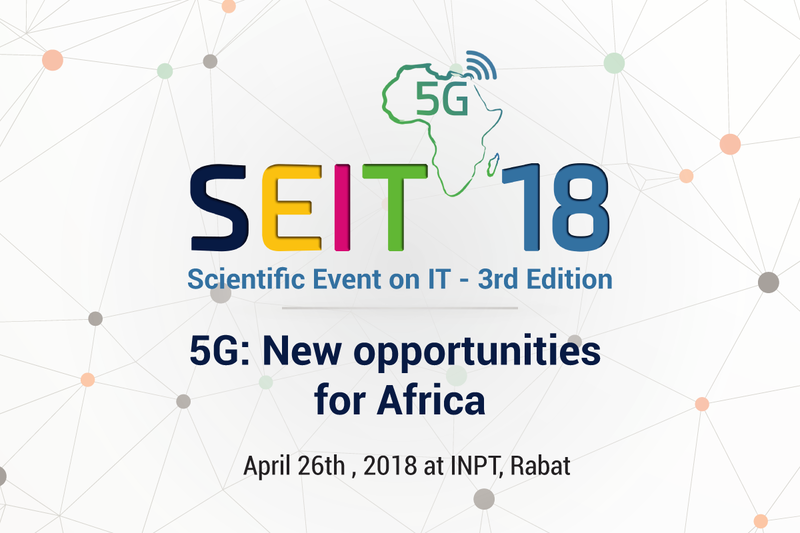 SEIT’18 will be articulated around the theme “5G: New opportunities for Africa ». 5G (the 5th generation of mobile communications) is the next telecommunications specification beyond the current 4G/IMT-Advanced standards. It is expected to be widely deployed by 2020. It aims to increase bandwidth, drastically reduce latency, and improve spectral efficiency as well as coverage. 5G will create a new ecosystem allowing the deployment of emerging services requiring ultra-reliable low latency, support of massive machine-type communications and enhanced mobile broadband. 5G will also enable IoT-based services creating new applications and use cases in various fields such as e-health, e-learning, automotive systems, sensor-based smart transportation, public safety. 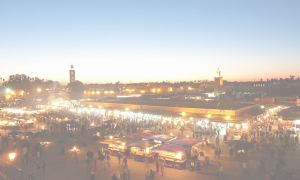 The deployment of 5G in Africa will face many challenges both technical and economic. Nevertheless, the continent needs to seize this opportunity to leverage the emerging and promising services for the African continent sustainability. 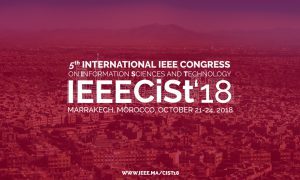 This event will provide an opportunity for different actors to exchange and discuss research evidence, case studies, opportunities, challenges and emerging directions related to 5G in Africa. 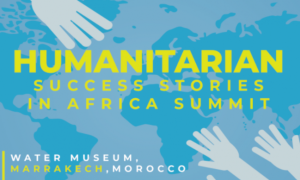 It will include keynote presentations of invited speakers from the field, discussions and an interactive roundtable. There will also be an open project competition for participants from diverse backgrounds. At the end of the competition, a technical jury will announce the « Best Project Award » to recognize the effort and the quality of the participating projects.